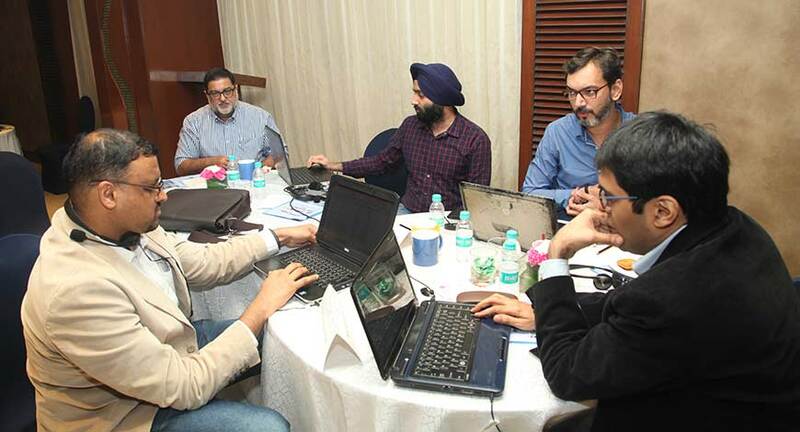 The jury meet of exchange4media BW Applause Conclave & Awards was held in Mumbai on 27th September. 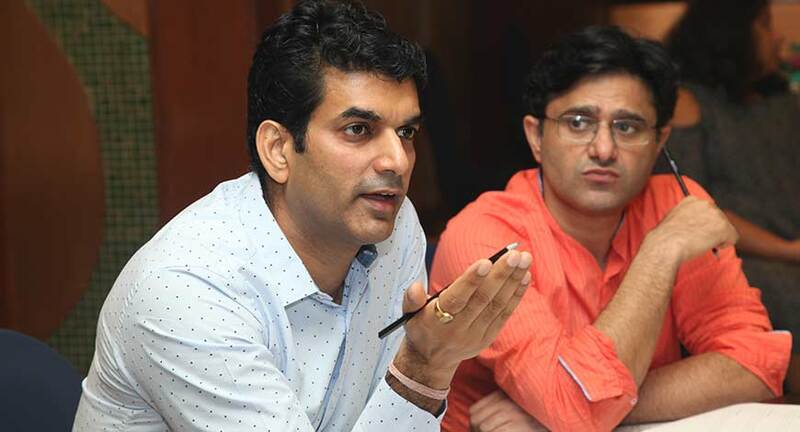 It was chaired by Karan Bajaj, SVP & GM, South Asia, Discovery Communications India and included over 15 experts from the media, advertising and marketing field. The jury meet of exchange4media-BW Applause Conclave & Awards was held in Mumbai on 27th September. The exchange4media BW Applause Conclave & Awards aims to recognize and honour the quality work experiential agencies are producing in the space of events and experiential marketing across categories. It is also a platform for setting standards and benchmarking exemplary event marketing by recognizing creativity and originality delivered by agency partners. 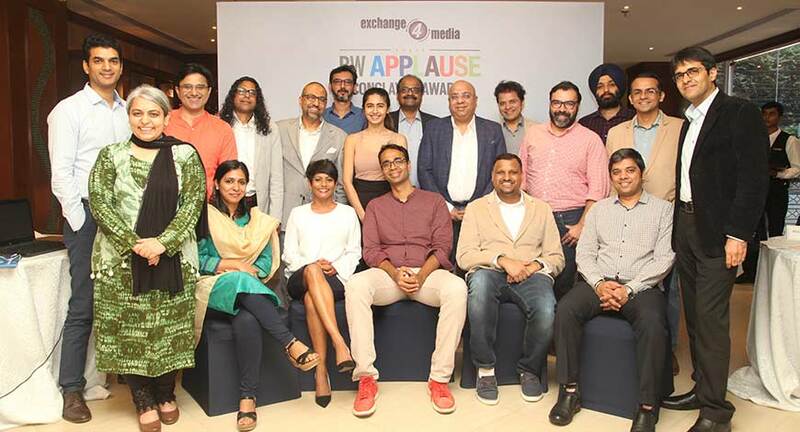 The jury for the 2017 edition of the exchange4media BW Applause Awards this year was chaired by Karan Bajaj, SVP & GM, South Asia, Discovery Communications India. 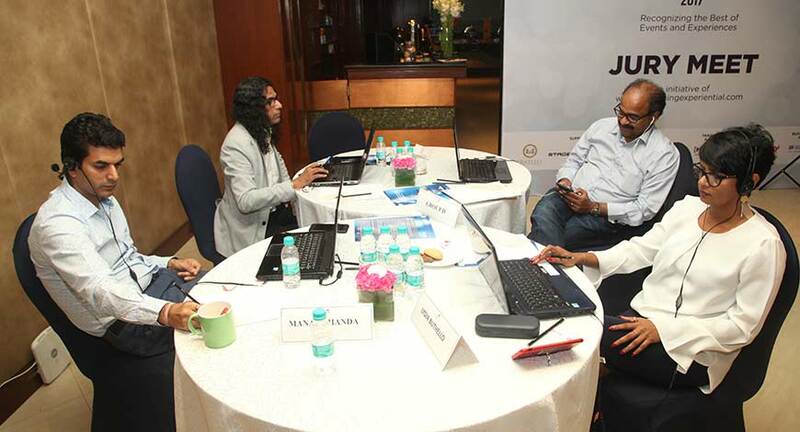 The other jury members included names like: Abhishek Joshi, Marketing Analytics & Content Syndication, Digital Business, Sony Pictures Network, Anirudh Pandita, Founder, Pocket Aces, Blaise J Fernandes, President & CEO, The Indian Music Industry, Kartik Kalla, EP & National Head, Programming Marketing & AudaCITY, Radio City, Manish Maheshwari, CEO, Network 18 Digital, Manav Dhanda, CEO, SAB Group, Piyush Sharma, Former CEO, New Initiatives, India & APAC, Zee Entertainment, Runa Barua, CEO, Creativeland Asia Group, Lydia Buthello, EVP Executive Vice President and Head Brand Experience and Events, Star India; Shantanu Gangane, Head Marketing, Viu India, Vikramjit Roy, Head Film Facilitation, NFDC, Manu Seth, Former Sr. Director, HTC South Asia and Ishita Mookherjee, Director Corporate Communications GroupM. Over the years experiential marketing has grown phenomenally. According to a recently published report by Ernst & Young (EY), the events and entertainment industry continues to grow at a faster rate than expected. “I must congratulate BW and e4m for building such a great platform for the events industry. This will go a long way in setting up a new gold standard in this domain”, added Manav Dhnada, Group CEO, SAB Group. A part of Businessworld group, BW Applause is a bi-monthly magazine that provides content for the experiential marketing and event category within India. It serves the information needs of brand- side event marketers, experiential agencies, event professionals, and event service providers in the country.